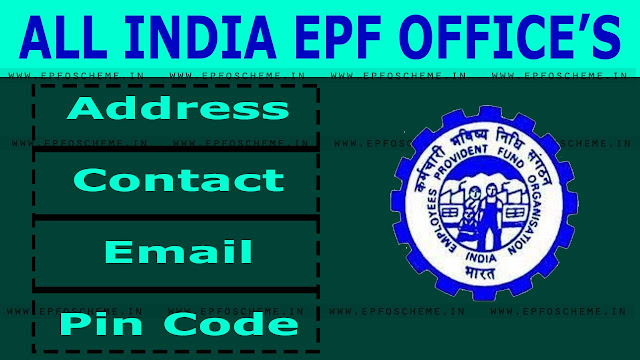 Address | Contact | Email | Pin Code & more – www.epfoscheme.in builds some simple & unique interface for you to know more about PF Office Ahmedabad you can also use our direct links for you to use the features under the Employees Provident Fund Organisation (EPFO) through the official website. I tried to give a call on your all number however unable to reach you. This is Shalu Rajesh Raut, Have open my EPFO I have linked my Aadhar & PAN CARD on the month of Jan 2019 and it shows Aadhar card and Pan card is unverified (Online Verification Status). Please help me out with this.